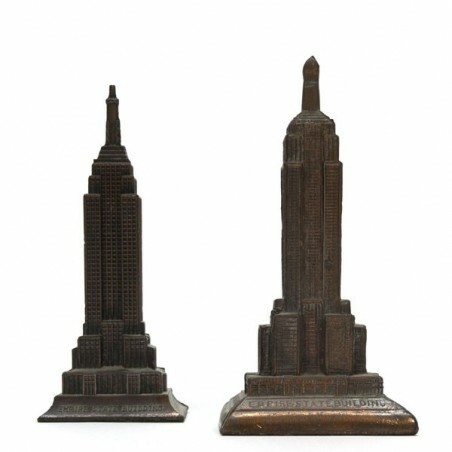 Set of 2 vintage miniatures from the seventies of the Empire state building in metal. The condition is good, see the detail photos. 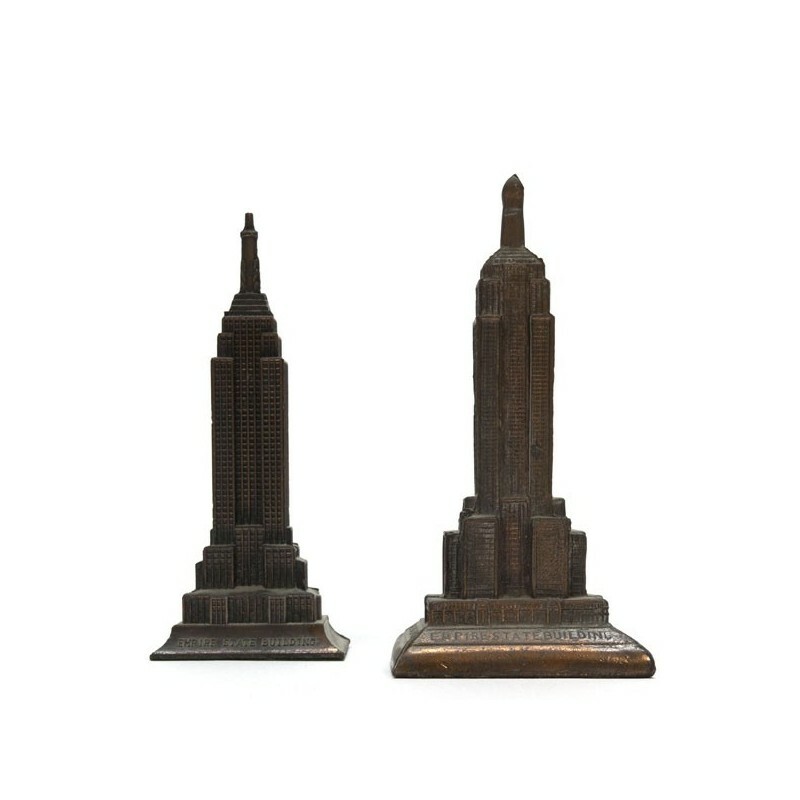 The height is 15 cm and 15.5 cm.